A Moroccan port town in the Strait of Gibraltar, Tangier is a character-filled place to spend a few days. Once a playground of hippies and hustlers, the destination has completely cleaned up its act, and now offers sightseeing and world-class tourism alongside excellent amenities. 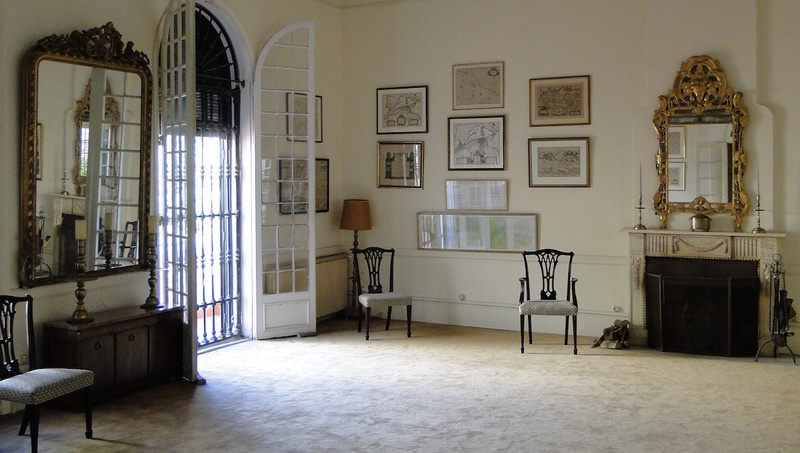 Located inside the Medina, the American Legation was the first US-owned property outside the United States. A museum of sorts, it commemorates the US/Moroccan relationship. 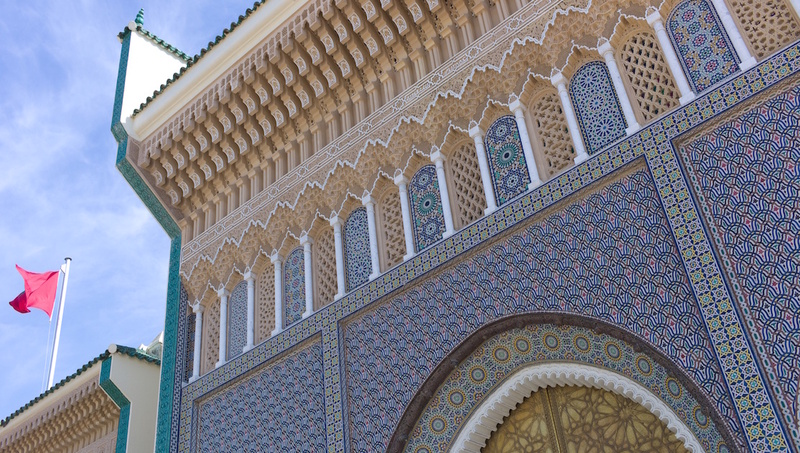 Beautiful tile and the arches you expect of Morocco are all on display when you visit this popular attraction--home to the Museum of Moroccan Arts and the Museum of Antiquities. This grand former home of media tycoon Malcolm Forbes was featured in Bond movie "The Living Daylights". It's now a VIP residence for state guests, but worth a look from outside. 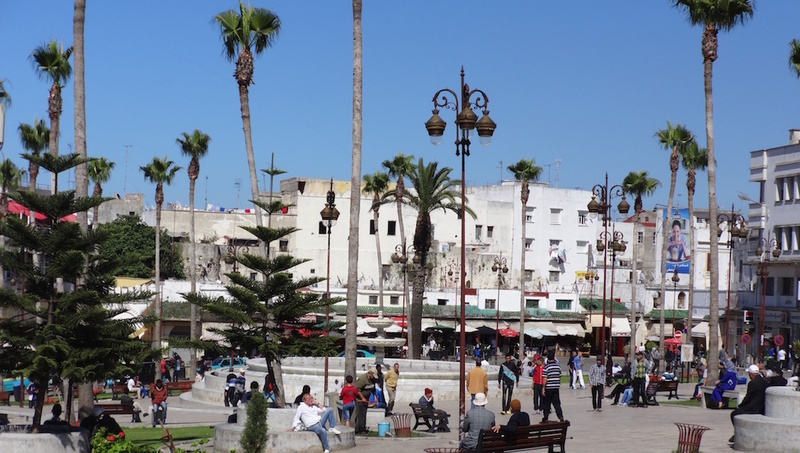 With a lighthouse and medieval castle, this is a great place to check out on your visit to Tangier. 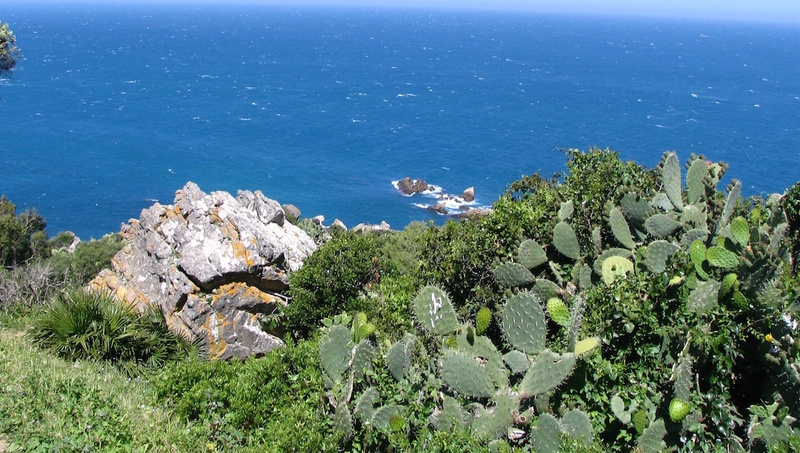 Nearby hiking trails offer an active adventure exploring nature. This grand multi-use stadium has a capacity of 45,000 and mostly plays host to sporting events, particularly football matches in season. This is the most picturesque entrance to the Medina. Find La Terrasse for an excellent view that feels like a step back in time. The square is also a good place to grab a taxi. 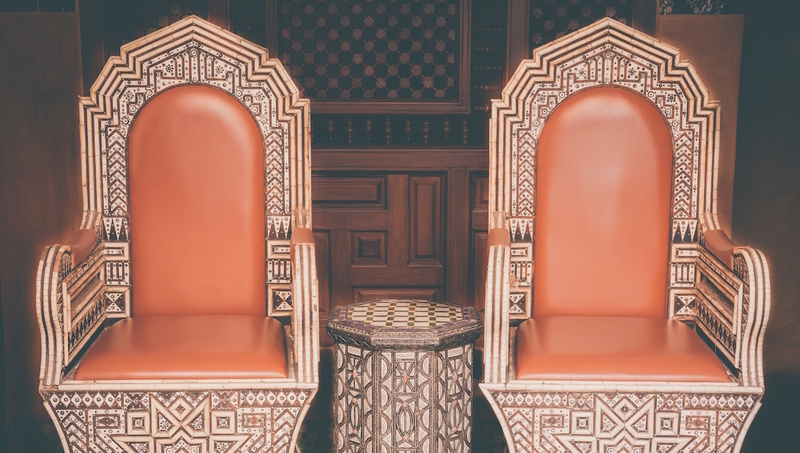 This attraction is outside of the Medina, and is a great place to learn about Moroccan art, interiors, furniture, and history. Closed on Tuesday. Entry is 10 dirham. There are a number of souks in Tangier, where you can buy leather goods, furniture, clothing, and ornamental objects for excellent value, as long as you're happy to barter! Start lower than you intend to pay, and laugh off a vendor's original price--tourists will always be charged a huge markup. But if you're brave, hold your nerve and bring change, you'll be amazed what you can buy for 10 dirham! As a port town, Tangier is a popular day trip or excursion destination from Cadiz, Gibraltar, or mainland Spain. Check ferry times and destinations before you travel. Morocco is a Muslim country, so it is unusual to see women in short skirts or revealing clothing. To avoid glances or comments--cover shoulders, knees, and your chest in public. Weather-wise it is best to travel during the early summer and late spring. You can explore beautiful sights across the city in the cooler weather and take part in various outdoor activities without the summer tourist crowds.